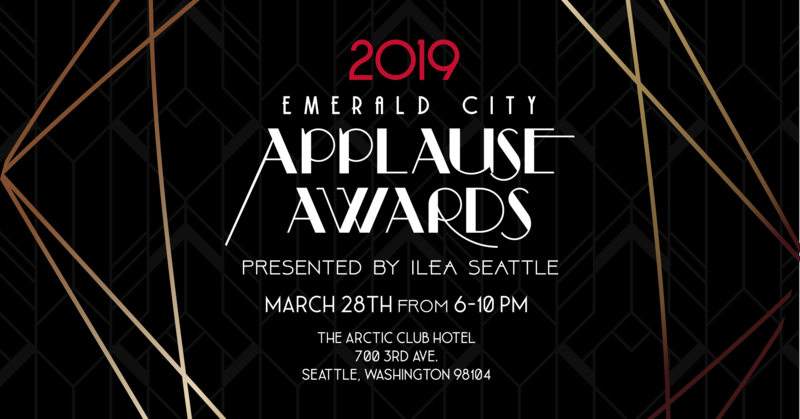 The Emerald City Applause Awards (ECAAs) were developed to acknowledge and honor Washington event industry professionals and their finest examples of creativity, planning, strategic management, resourcefulness and successful event solutions throughout the year. The awards offer multiple categories that represent the different disciplines within the event industry. Being an Emerald City Applause Award recipient provides the distinct competitive advantage to present your award-winning event or program to customers, potential clients, vendors and colleagues. The award reminds your industry peers of your team's hard work, creativity, uniqueness, accomplishments and industry expertise.